It is located in Bogor, West Java, Indonesia. 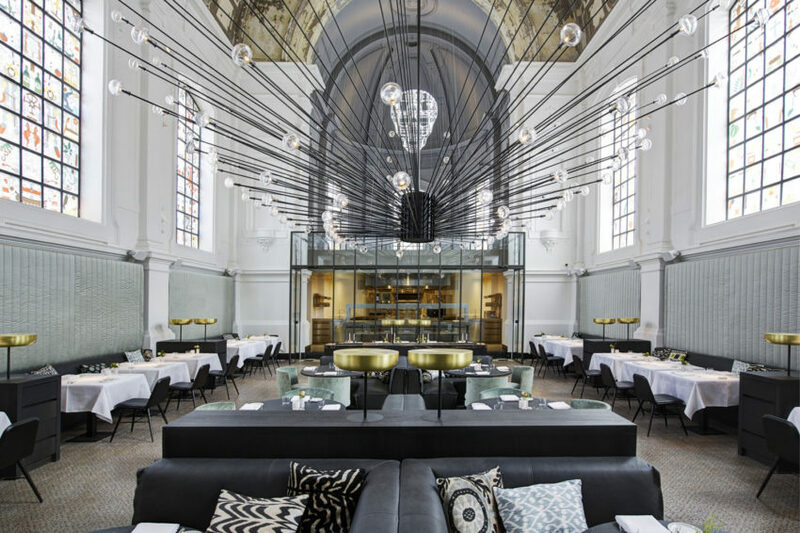 The Jane is an eclectic restaurant located in Antwerp, Belgium. 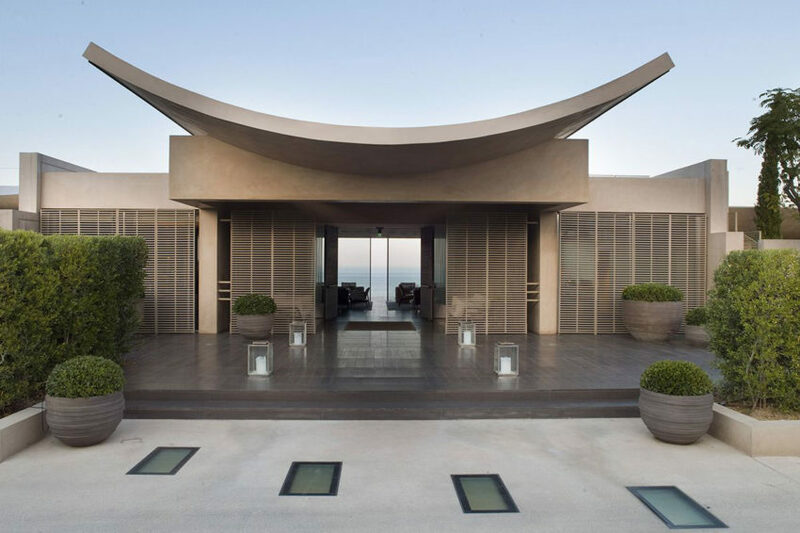 It was designed by the Dutch firm Piet Boon in 2014. Graphite Penthouse is a stylish apartment designed by Denis Rakaev. It is located in Kiev, Ukraine. 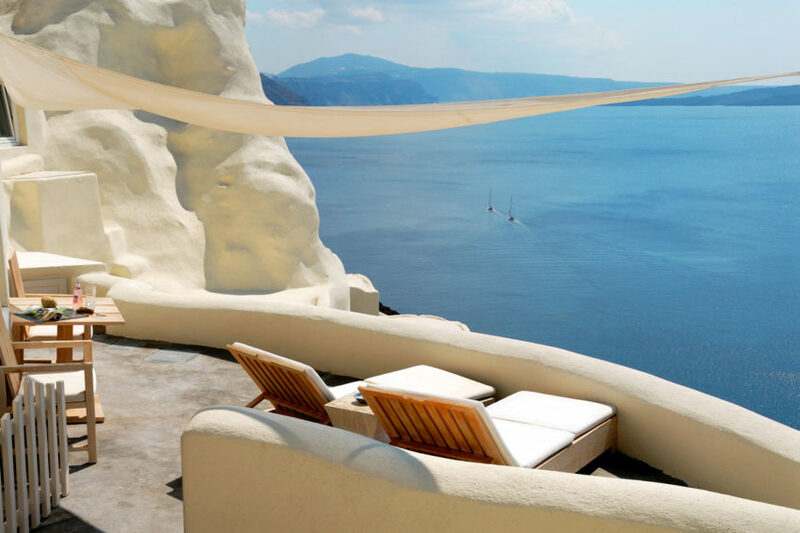 The Mystique is a luxurious hotel located in Oia, Santorini, Greece. 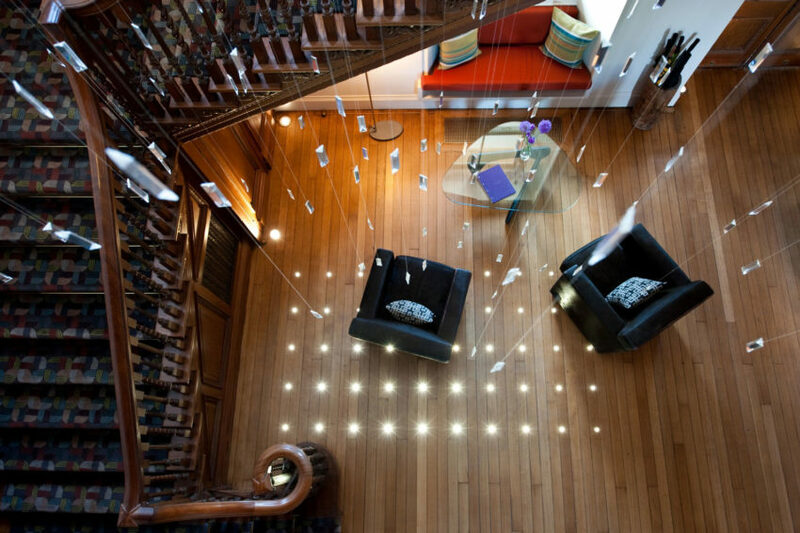 It was designed in 2007 by Mary Kavagia & Frank Lefebvre. 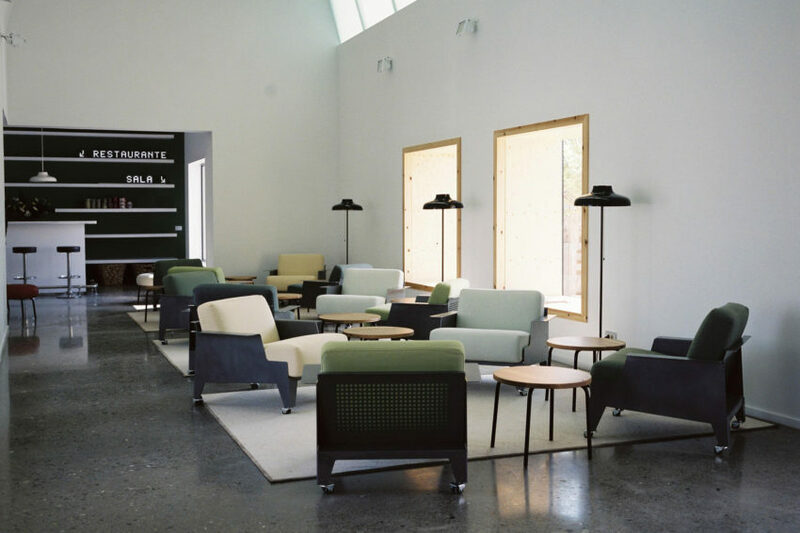 The Hotel Aire de Bardenas is located in Tudela, Navarre, Spain. 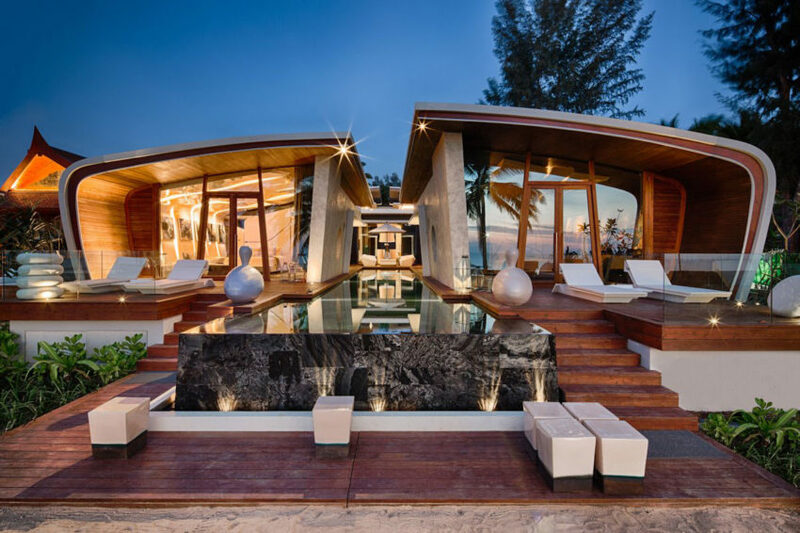 It was designed in 2007 by Emiliano Lopez Monica Rivera Arquitectos. 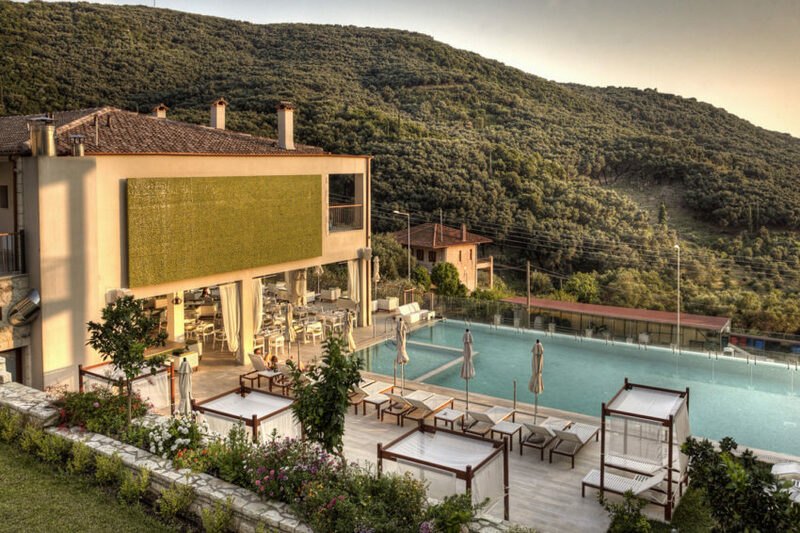 Salvator Villas & Spa Hotel is a luxurious hotel located in Parga, Greece. It was designed by Angelos Angelopoulos in 2010. 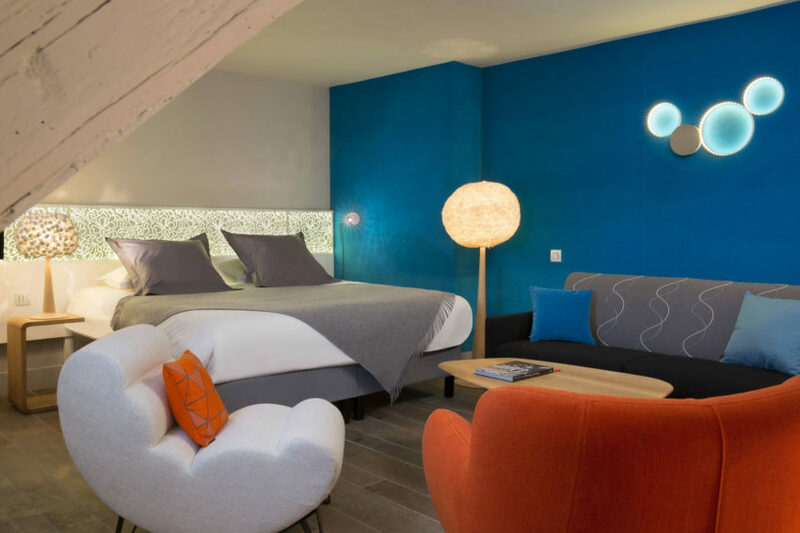 The chic Hôtel Chavanel is located in Paris, France. 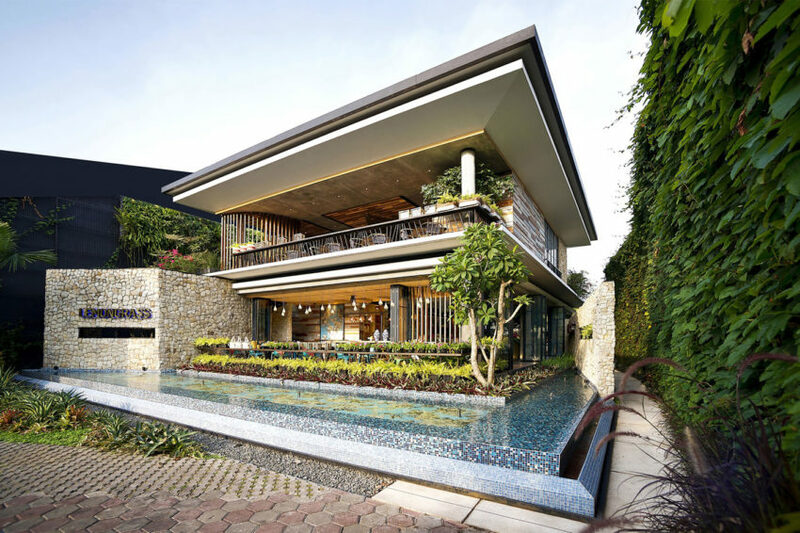 It was designed by Peyroux & Thisy and completed in 2013. Spitbank Fort is a sea fort built in 1861-1878 as a result of the 1859 Royal Commission, but was renovated for use as a small luxury spa hotel and retreat with 8 bedroom suites. 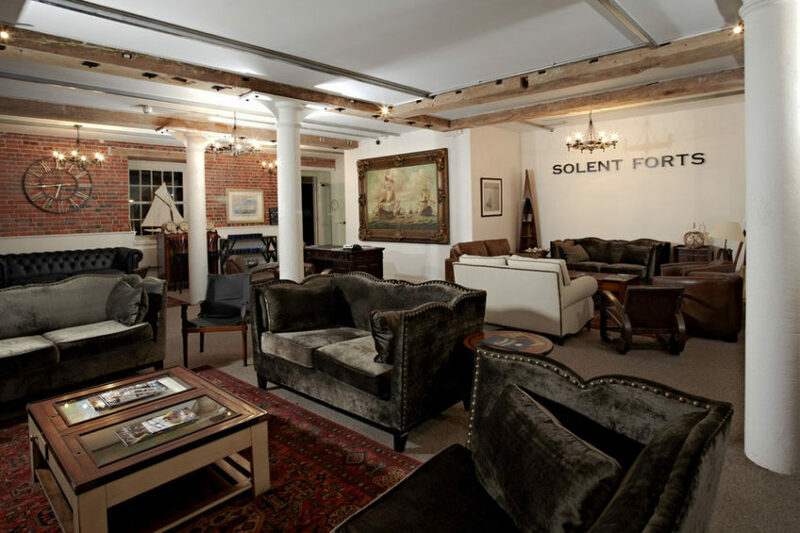 It is located in the Solent, a strait separating the Isle of Wight from the mainland of England and has a maritime-inspired and sophisticated interior. Cowley Manor is a splendid lodging property located in Cowley, Cheltenham, Gloucestershire, in England. It is surrounded by 55 acres of woodland, parks, and meadows, as well as natural springs, and lakes with Victorian cascades. 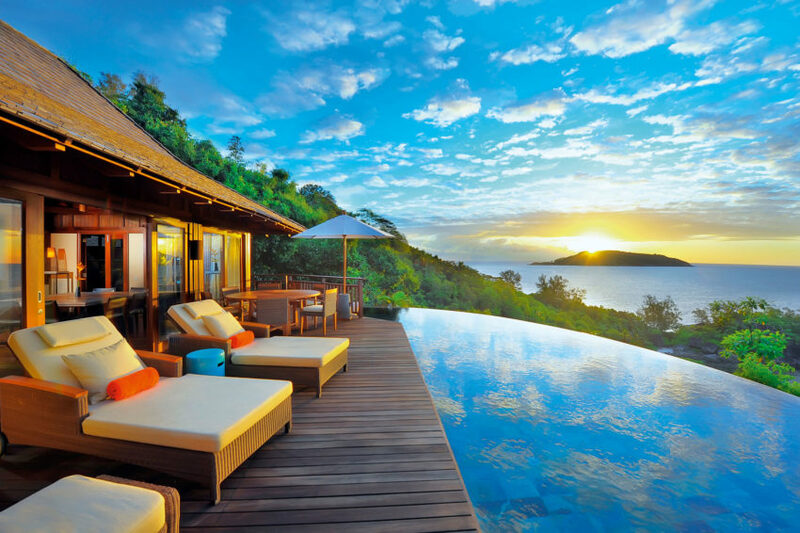 The Constance Lémuria Seychelles is an elegant resort located Anse Kerlan, Praslin, the Seychelles. The resort buildings are surrounded by thick vegetation, with terraces perched above the sea water and jagged rock cliffs by which you can enjoy a meal within view of the ocean. 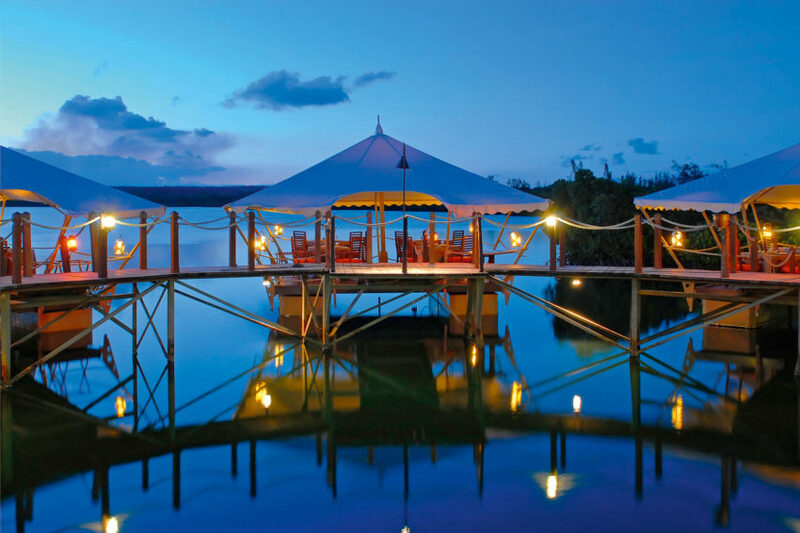 The Constance Le Prince Maurice is a luxurious hotel located Poste de Flacq, Mauritius. During your visit, it is possible to stay in stilt villas, their uniform brown shapes reflected upon the mirror-like water beneath them. 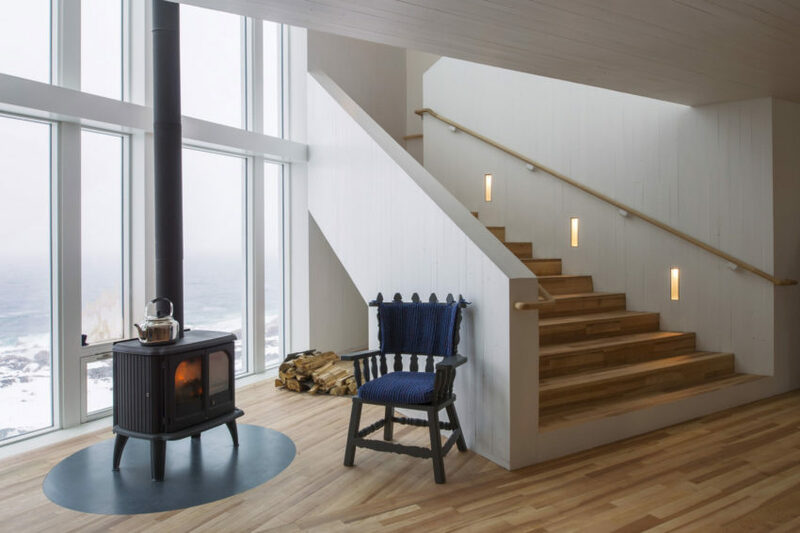 Fogo Island Inn is a cozy hotel located on Fogo Island, the largest of the offshore islands of Newfoundland and Labrador, Canada. It was designed by Saunders Architecture and completed in 2013. 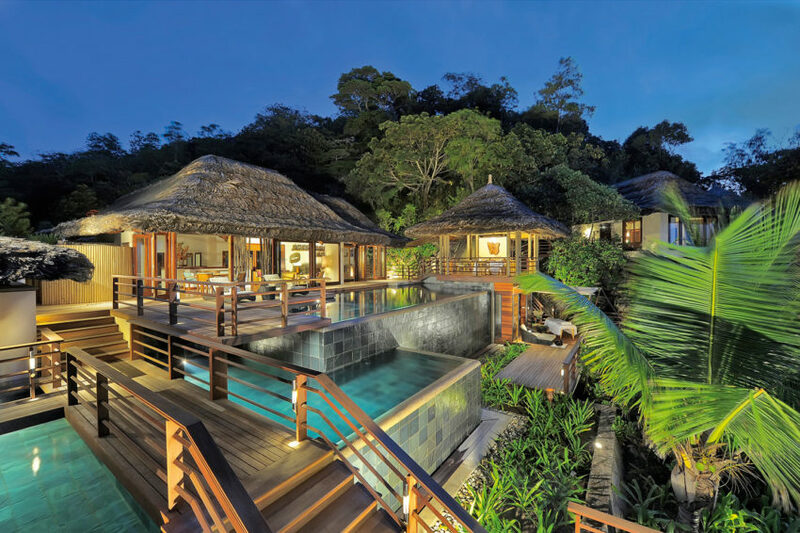 The Constance Ephélia Seychelles is a sophisticated resort located in Port Launay, on Mahé, the largest island of the Seychelles. The resort has countless terraces and poolsides by which to sunbathe and spend a relaxing afternoon. 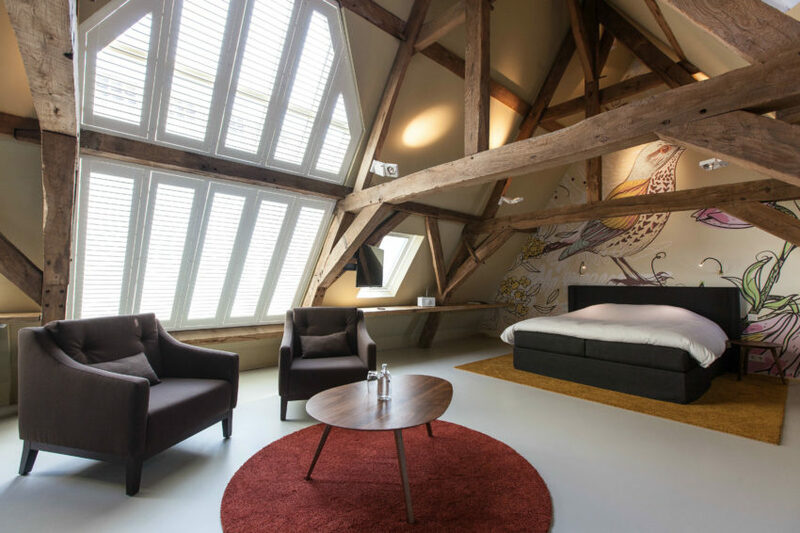 Zenden Design Hotel is a hotel located in Maastricht, the Netherlands. 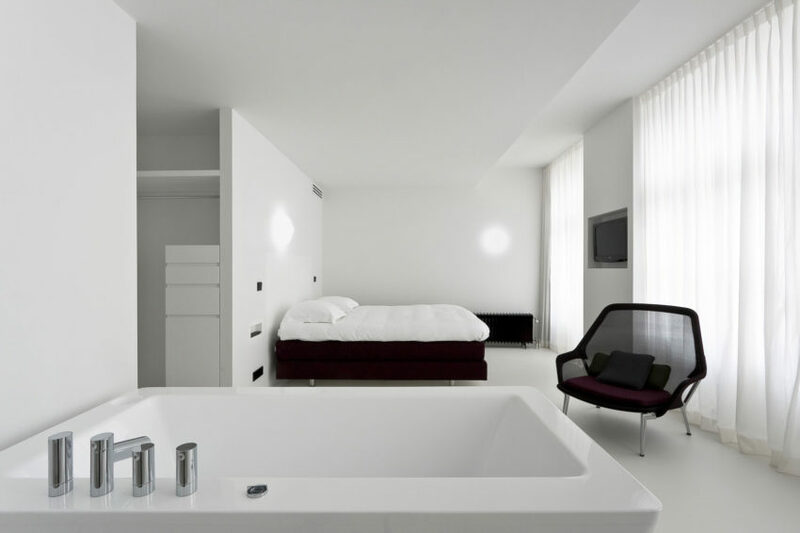 It was designed by Wiel Arets Architects.